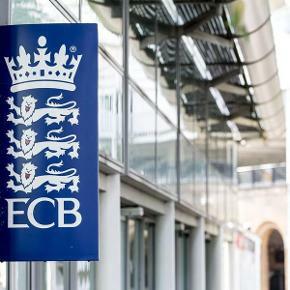 All you need to know about buying tickets for England men's matches in 2019. 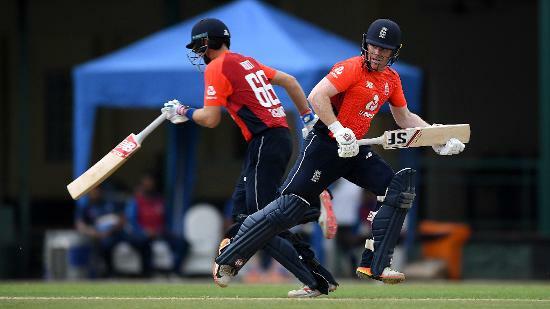 England fans are in for a treat in 2019 with a massive year of cricket coming your way. And you could be there to experience it live! 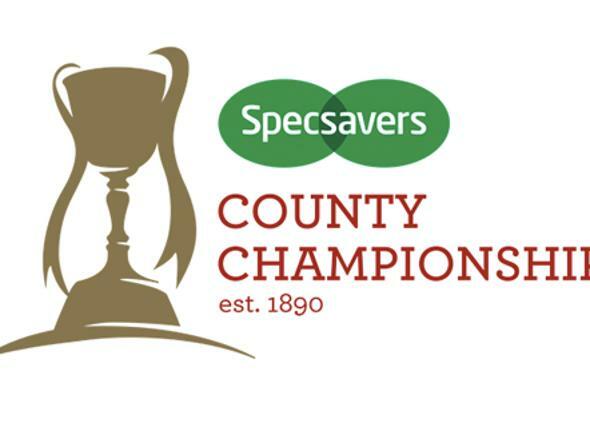 Next summer, England men face Pakistan in a five-match Royal London ODI series and a Vitality IT20, take on Ireland in a Specsavers Test match and complete the summer with The Specsavers Ashes Series. You will also be able to access tickets to England women’s fixtures here as soon as purchase details are released. So how do you get tickets to one of these mouth-watering fixtures? Read on to find out. Who are England men playing and when? The Pakistan white-ball series takes place from Sunday 5 May to Sunday 19 May, in the lead-up to the ICC Cricket World Cup. 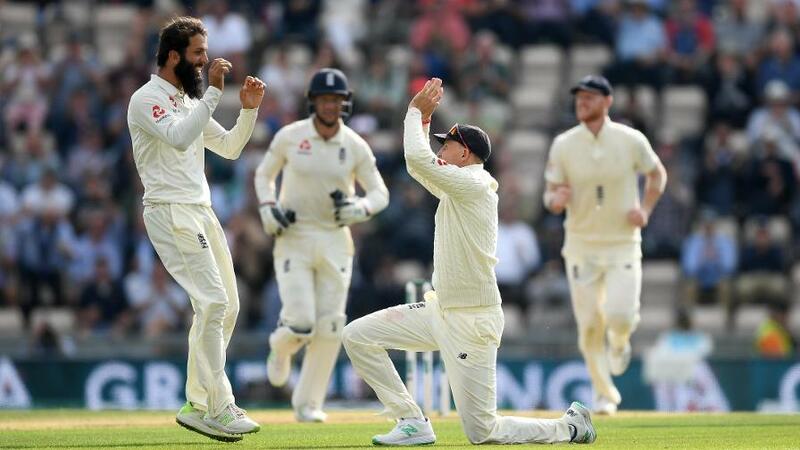 England's four-day Test match against Ireland will be played just after the conclusion of the Cricket World Cup – from Wednesday 24 to Saturday 27 July. The first Ashes Test begins on Thursday 1 August with the final contest of the famous five-match series commencing on Thursday 12 September. How do I access tickets? 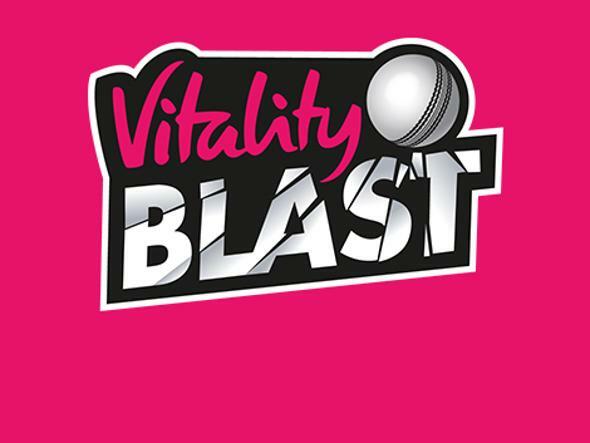 The earliest opportunity to access to tickets is generally through membership of the county cricket club hosting the fixture(s) you wish to attend. Contact the relevant county cricket club for details of their membership schemes, prices and benefits. We Are England Cricket Supporters also get priority access to tickets for international fixtures. If you’re not already signed up to Supporters, register now. If you’re already a Supporter, there will be plenty of communications coming your way with details of how to take advantage of priority access to tickets so keep checking your inbox! Each of the host venues of The Specsavers Ashes Series will run a public ballot for tickets. The Lord’s public ballot opens on Monday 17 December 2018, and you have until 12 October 2018 to apply for tickets at each of the other four venues. Tickets for the Pakistan white-ball series matches at Sophia Gardens (Cardiff), Ageas Bowl (Southampton), The Brightside Ground (Bristol), Trent Bridge and Emerald Headingley are on general sale from Wednesday 10 October 2018. Information on all available tickets will be listed on the relevant county websites and box offices. 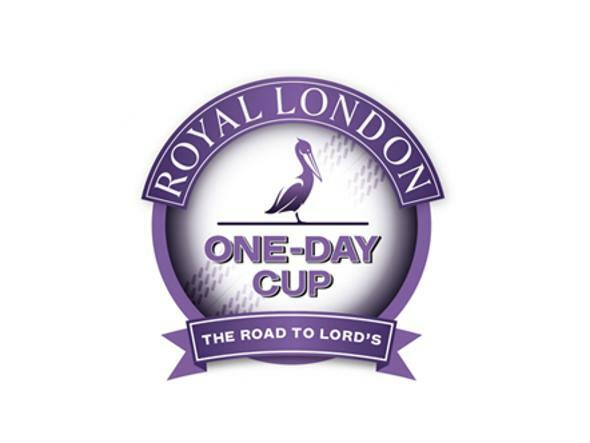 In addition, you can register your interest here for tickets to the Trent Bridge Royal London ODI. If you want to access tickets for the Royal London ODI at the Kia Oval you will be able to enter their ballot on Wednesday 10 October. 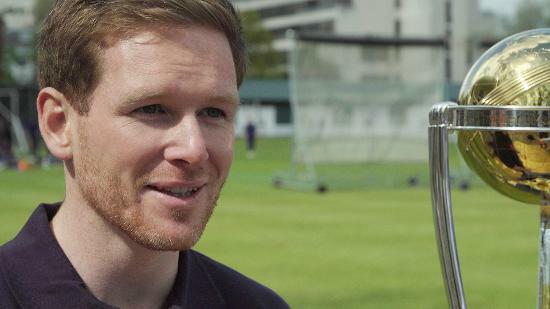 Tickets for the England v Ireland Specsavers Test match at Lord’s will be balloted. Visit the Lord’s ticketing website for more information and to pre-register for the ballot. 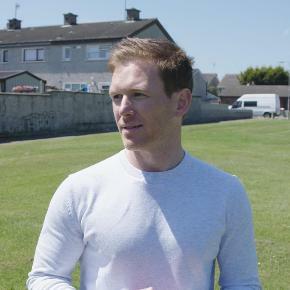 Find out more about Cricket World Cup tickets here.